We Are The Upstate NY Awning Professionals! Maximize your outdoor living space with the push of a button! Get the sun protection you deserve with our stylish retractable awnings. 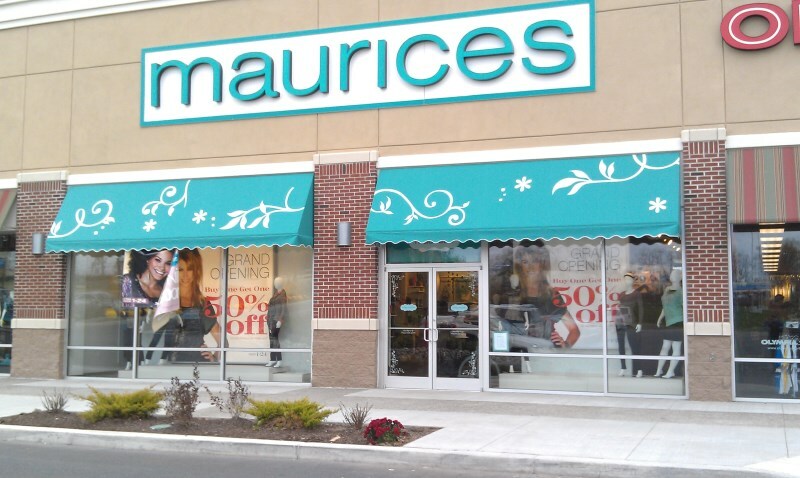 Our stationary awnings are beautiful and custom-crafted. We professionally install to create a cool, natural extension of your home. Choose the customized awning that's right for your business - patio or walkway canopies, storefront awnings, and so much more! These adjustable shading structures provide flexibility to existing structures, or stand on their own in tight spaces for maximum convenience. Solar Shades blend effortlessly into your home's interior, protecting you from sun glare, UV damage, and energy loss without sacrificing the view! 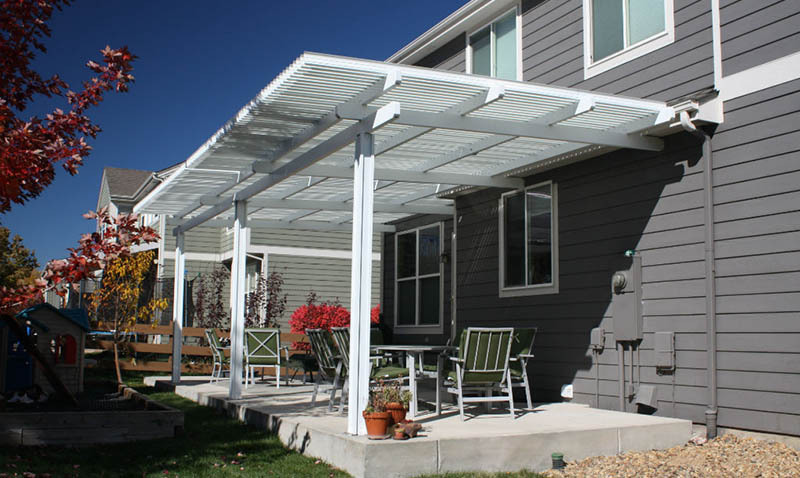 With our louvered pergolas, the push of a button takes you from partial shade to total shade as this system closes the slats to form a roof. 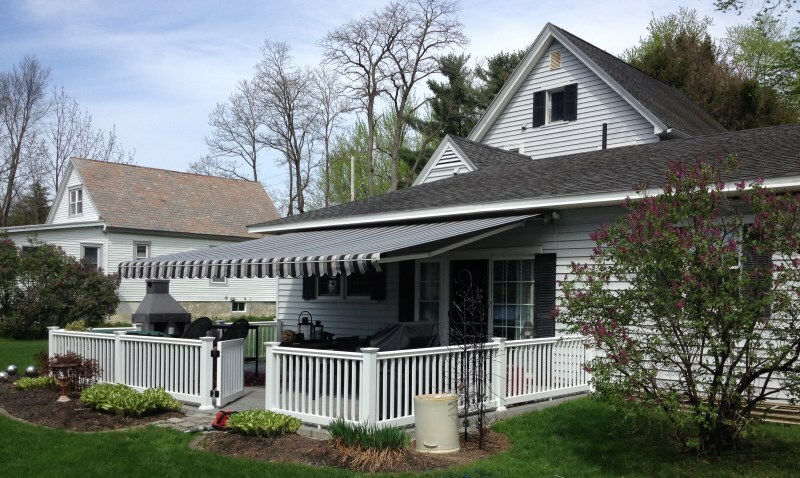 Northeast Awnings has been in business since 2003. Scott and Kathy Bowersox, the owners of Northeast Awnings, have extensive experience in residential construction and interior design. These skills fit perfectly with the awning business helping to create great looking awnings, installed right the first time. Our combined 30 years of experience makes us the capital region's #1 source for awnings. Our goal is to provide the best quality products and services along with on time appointments and installations. Our sales approach is relaxed and low pressure, we will explain our products in a fun and informative way to make sure you're comfortable with your decision. 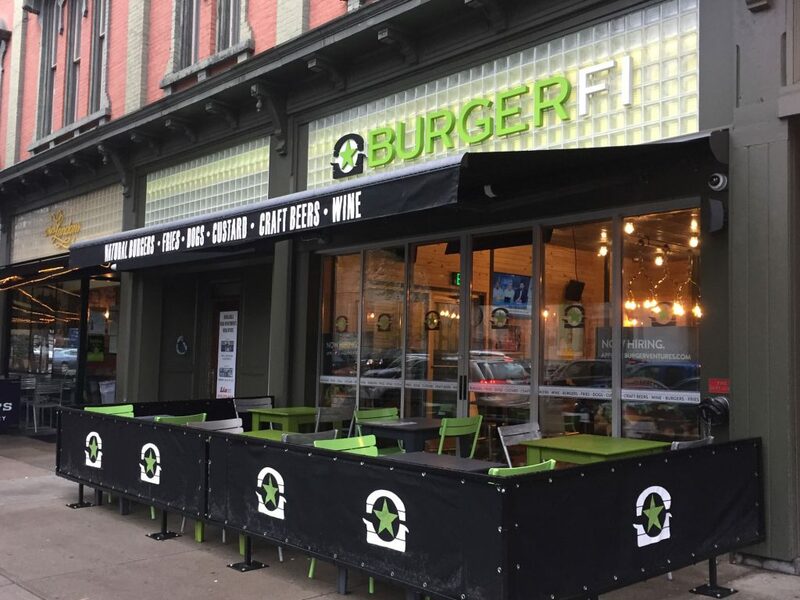 If you are looking for exceptional quality and professional installation for residential awnings, commerical awnings, shade structures, awning recovers, please call our friendly staff to schedule a free on-site consultation 518-810-7679. All of our Shading Solutions are available for both residential and commercial applications. Northeast Awning & Custom Closets is a member of the Saratoga County Chamber of Commerce and has the highest rating available from the Better Business Bureau " A+ "